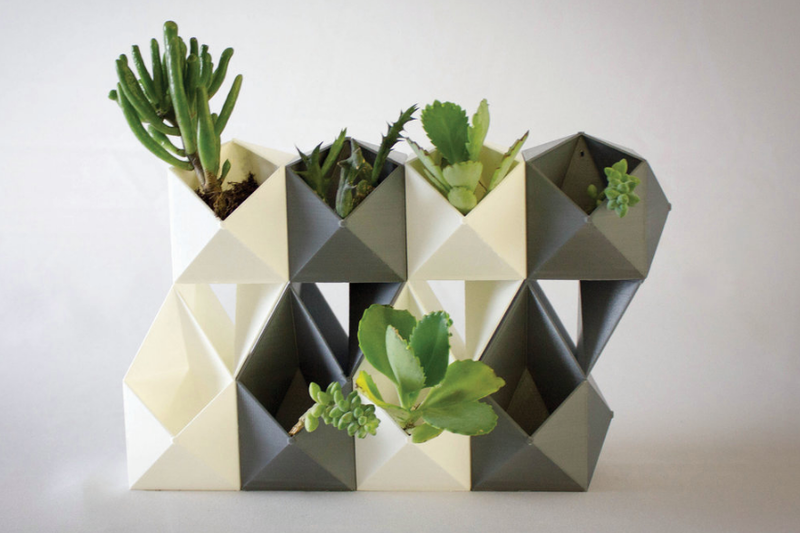 Y and X components, is a 3d printed block that in combination with one another can be used for a variety of applications, for instance like a planter, room divider or a facade.The components can be connected by snapping them together from various sides; this allows to create multiple configurations on four different axes. 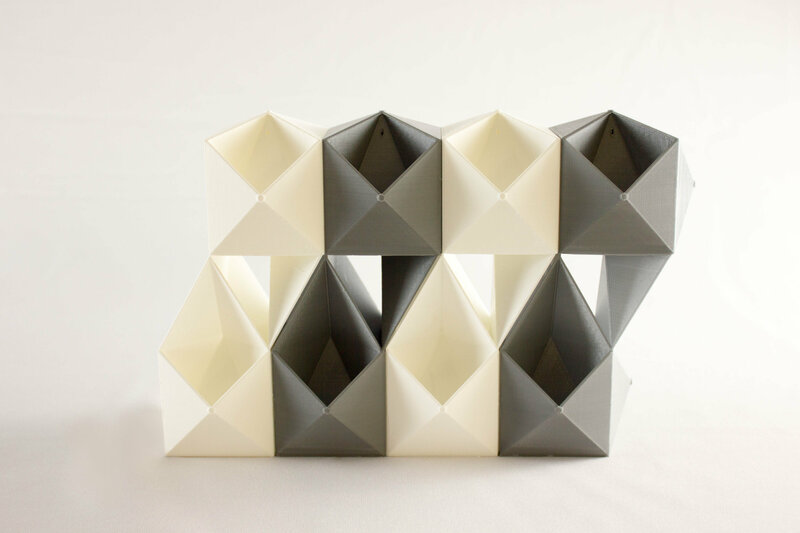 The geometry is complex, and currently can only be manufactured by additive technologies. Materials are selected depending on the application. 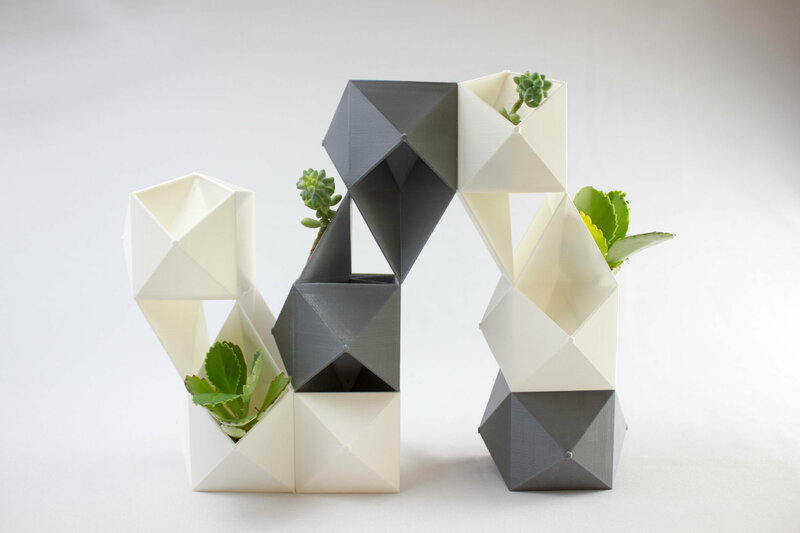 The prototypes, are developed on biodegradable PLA. 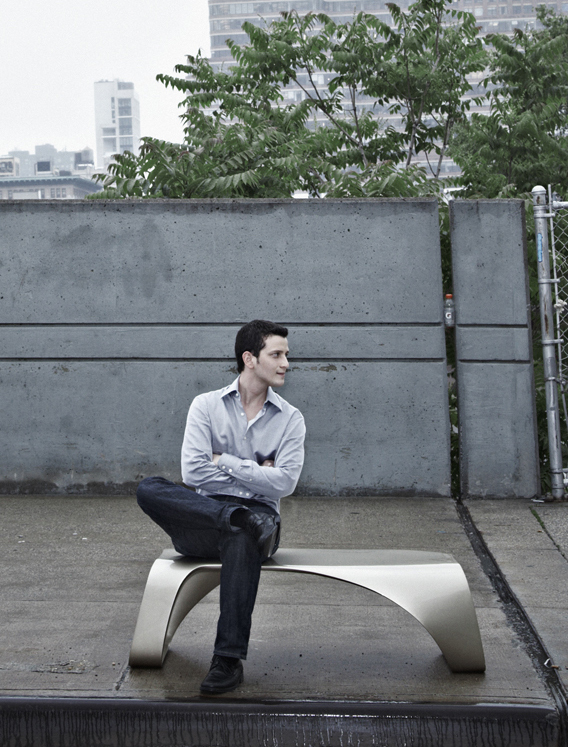 Being algorithmically developed, its size is configurable depending on the need or final application.Ernesto Pastore is an architect and computational designer. He studied architecture and sculpture in his native El Salvador, and later completed his studies at the Architectural Association in London. His main interests involve experimenting with novel digital design methods and exploring new materials and fabrication processes, often combining traditional techniques with emerging technologies.His work is greatly inspired by the growth processes and efficiencies found in nature which often results in highly sculptural, yet functional designs.In addition to his artistic work, his multidisciplinary practice focuses on implementing holistic designs that maximize material and energy use and integrate human habitats and products as much as possible with the environment.Winner of the ICFF Studio award and finalist of the Launchpad 2018 competition, Ernesto’s work has also been featured at the ICFF, Wanted Design Fair, Museo Nacional de Arte de El Salvador (MARTE), and published by leading websites and magazines. Planter, room divider or facade?